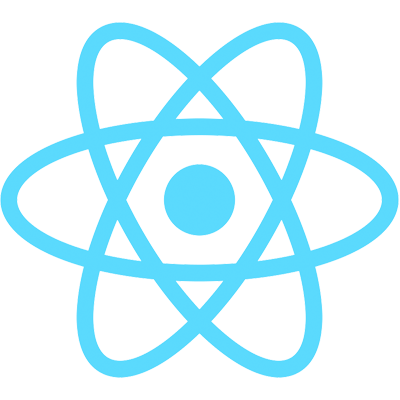 In the previous tutorial, we set up a basic example codebase for Redux that manually hooked into React's setState method to update the component. In a real world application, we'll likely have dozens of components that need to be hooked into Redux, and it would be a huge hassle to manually fire the setState method for each one. This is where the react-redux bindings come in very handy. Let's break ground on the Conduit project; we'll start with the global feed of posts. When you open up the Conduit Site, one of the first things you'll see are the articles listed in the global feed. These articles are fetched from the server by sending an HTTP request to /api/articles. Check out the API spec here! In the next two chapters, we'll refactor out the App component into its own file, add in react-redux, and build out the UI that's going to contain the global feed.